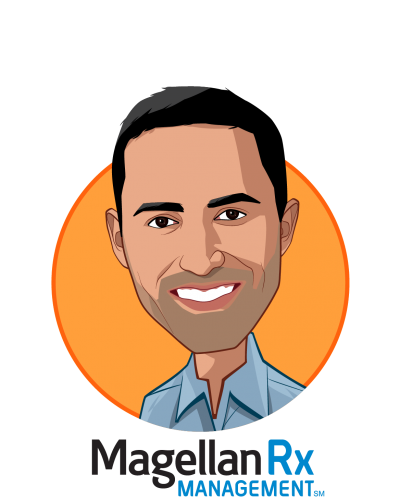 As Chief Executive Officer of MRx, Mostafa Kamal is responsible for all of Magellan’s pharmacy business lines, including the commercial, government, and specialty pharmacy divisions. He leads the strategy, operations, profitability, and growth of MRx with the overarching goal of delivering best- in-class drug management solutions that help clients improve the health of their members and overall quality and cost of care. Previously, Mostafa was senior vice president and general manager of MRx’s specialty pharmacy business. In this role, he led sales, account management, operations and product development across the division, delivering strategies and solutions to help clients successfully manage complex specialty pharmaceuticals in one of the fastest growing areas of healthcare spending. As chief underwriting officer, he directed the organization’s overall pricing and risk management strategies, and served as vice president of pricing, underwriting and analytics, where he developed financial strategies to help clients manage their pharmacy spend. 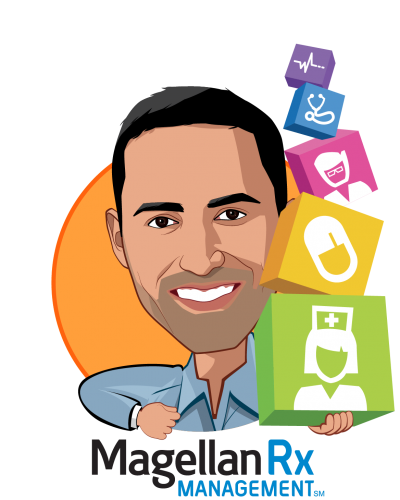 Before joining MRx, he held various roles with Medco Health Solutions, Inc. with responsibility for pricing, underwriting, strategy and Medicare Part D products and services. Additionally, he worked with clients to develop strategies to address health care reform and associated product offerings to ensure clients were successfully positioned in the post-health care reform era. Mostafa received his Bachelor of Science in Economics from Rutgers University.